I'm thrilled to introduce you to a wonderful friend of mine, Laurel Wanrow. 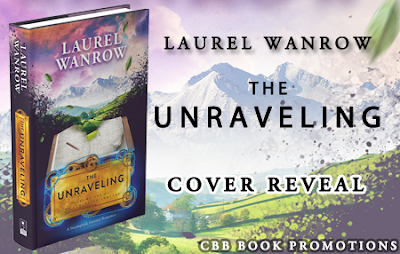 Laurel is here to reveal her new cover for her Steampunk Fantasy romance called THE UNRAVELING. I will have Laurel back for an interview during her release week. 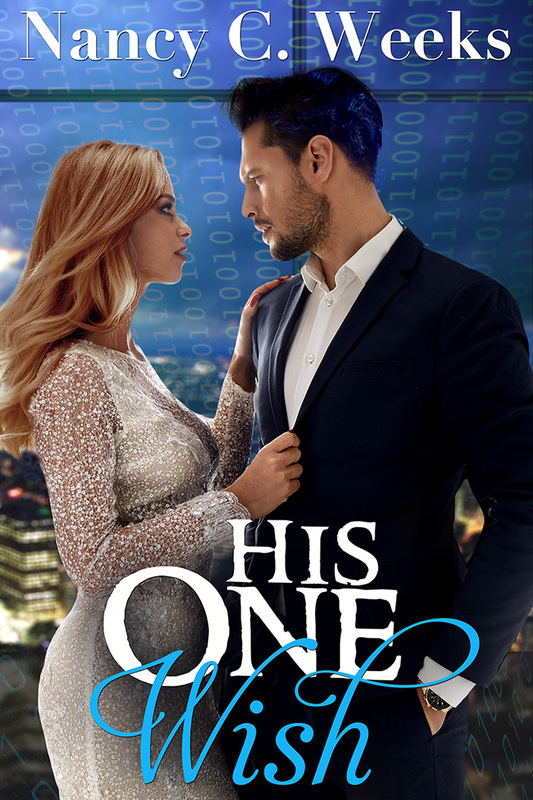 But today, check out this intriguing new story that is ON SALE for only 99 cents. Laurel also brought along a GIVEAWAY!! Please note: This is volume 1 of a three-part serialized novel. Volumes 2 & 3 will be published in 2015 to complete THE LUMINATED THREADS, a steampunk fantasy romance. To be notified of these releases, sign up for Laurel's Newsletter. Hi Nancy! Thanks for hosting The Unraveling's cover reveal! I'm looking forward to chatting with you June 23, during the release! 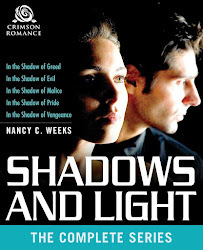 Thank you so much for sharing Nancy! It was my pleasure. 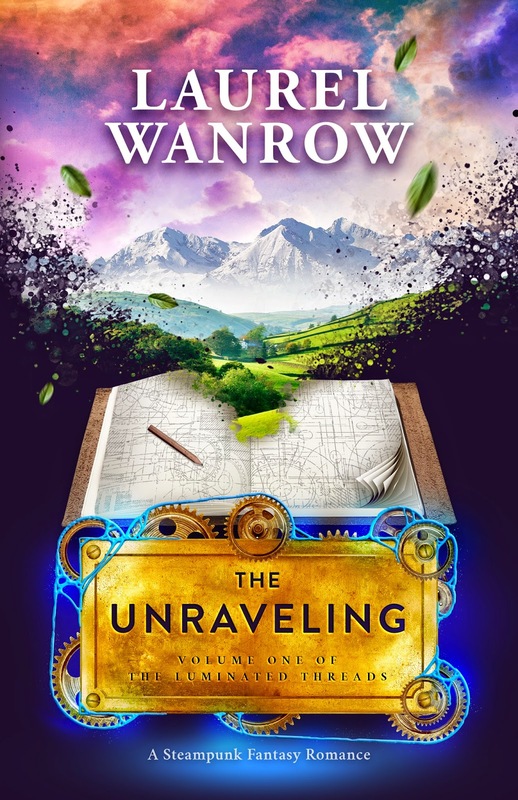 BTW, the cover to The Unraveling is amazing!